Modalert is a generic labeled version of another drug known as Modafinil. 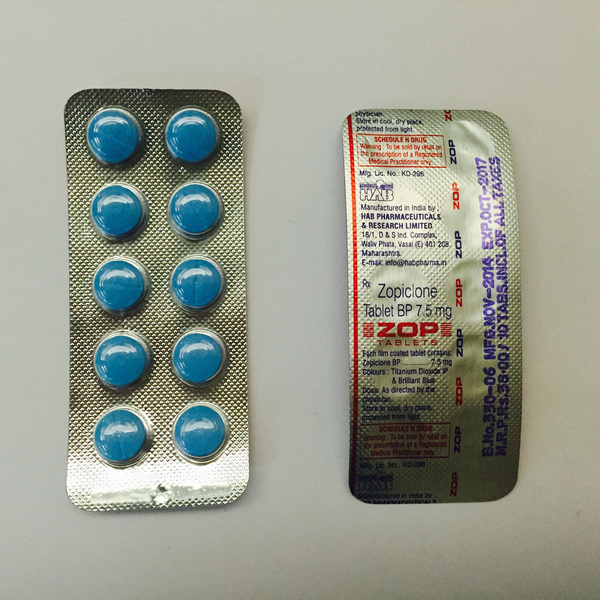 It is sold primarily from online pharmacies based out of India and manufactured by Sun Pharmaceuticals in 100 mg and 200 mg tablet sizes. 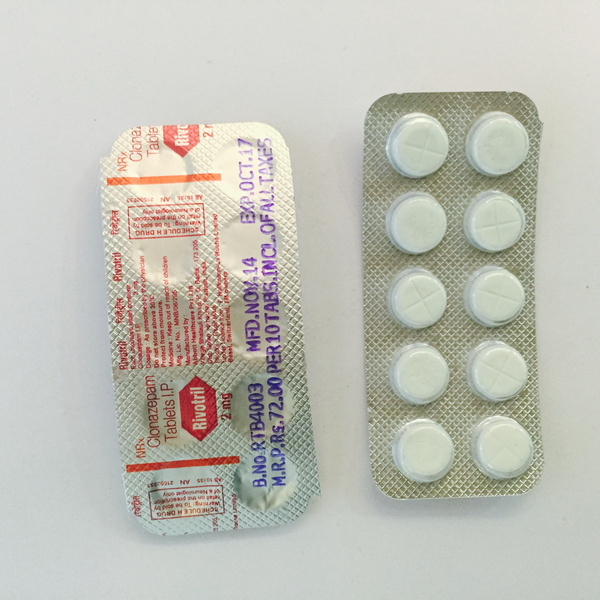 Due to the extremely high cost of Provigil – the non-generic form of Modafinil – Modalert has become increasingly popular among all users of this alertness promoting drug. Modalert is frequently counted among a popular class of compounds known as Nootropics. 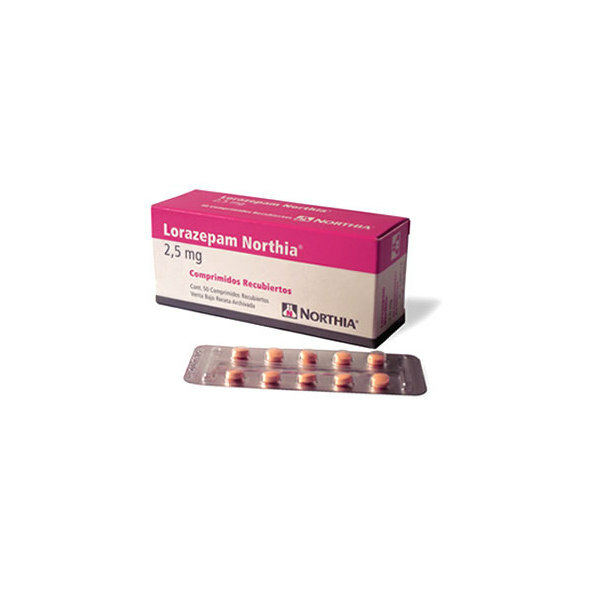 It is also sometimes referred to as a cognitive enhancer or smart drug since it is thought to improve memory, learning, and a number of other cognitive processes. 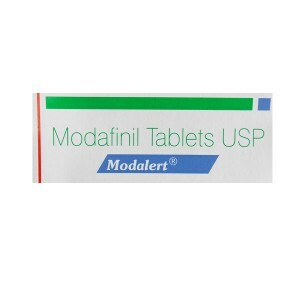 Modalert 200 mg was initially developed to increase alertness, wakefulness, and vigilance in individuals suffering from sleep disorders such as narcolepsy or shift work disorder. It is also known to boost mental performance, concentration span and attention. There was even a proposal to have Modafinil approved for ADHD treatment. It was later determined by the FDA not to be appropriate for ADHD symptom relief in children – a decision which is now considered to be quite controversial. Modalert has a number of mechanisms of action, many of which are still not fully understood. It does seem to be capable of crossing over the blood-brain barrier and entering into the central nervous system. 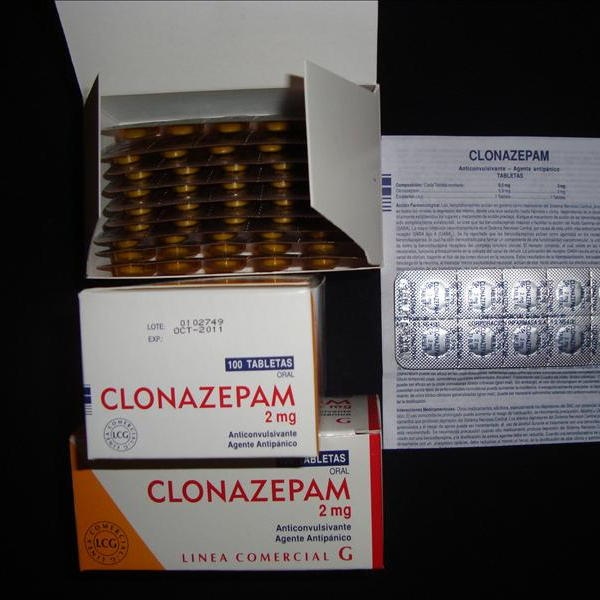 From here, it has been found to significantly act on the Dopamine transporter, which inhibits the reuptake of this neurotransmitter within the brain. This then leads to an increased level of circulating Dopamine which can promote increased motivation, mental focus and stamina as well as mood enhancement. Modalert is further known to influence histamine levels in the brain. This monoamine hormone is an important part of the sleep-wake cycle regulatory system that controls daytime alertness. Sleep is understood as a hormone-induced state; by alerting natural levels of these hormones, Modalert can promote increased wakefulness during the day and stave off fatigue when engaging in extended periods of mental strain. 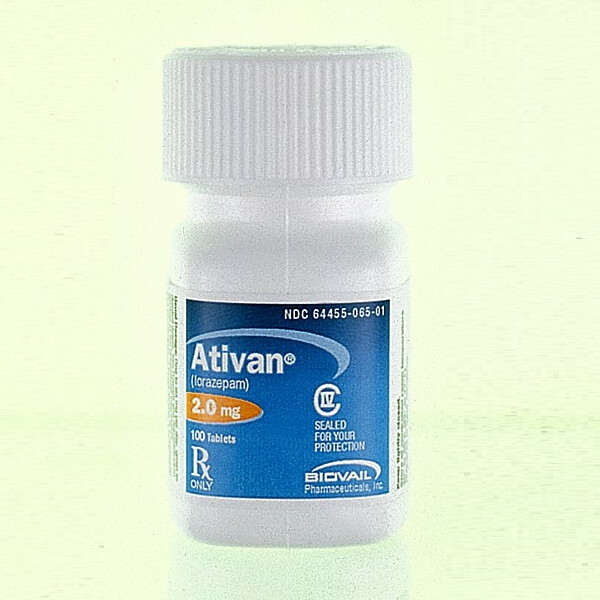 This drug is also observed to have an effect on norepinephrine, serotonin, and orexin systems within the brain. Other studies have found it to have a highly neuroprotective effect, as well as being a significant anti-oxidant that can boost the health of neural cells.